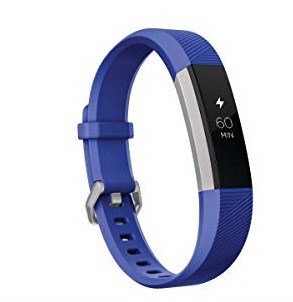 Amazon has the kids Fitbit Ace Activity Tracker on sale for just $59.95 (regularly $99.95). Rewards kids for hitting goals with celebratory messages and achievement badges. 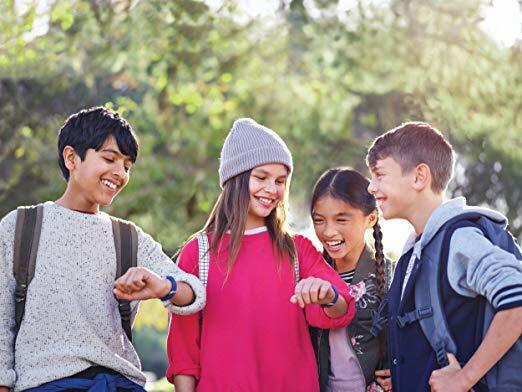 Kids can challenge others to step competitions plus send each other messages or cheer each other on. Not as robust as adult version.